Circuits are ALWAYS changing, keeping it FUN & challenging. Lots of variety! ALL fitness levels, ages, and genders welcome - workouts can be modified to accommodate all fitness levels. Maggie & Kayla- Certified Boxing Trainers through the world's #1 boxing certification, Box N Burn Academy. *Please arrive 10-15 mins early to class every time, so we can wrap your hands! ALL fitness levels welcome! No boxing previous experience needed. One on One Mitt Work with the trainer. GREAT stress relief. Hitting stuff can make you feel really good, mentally & physically! 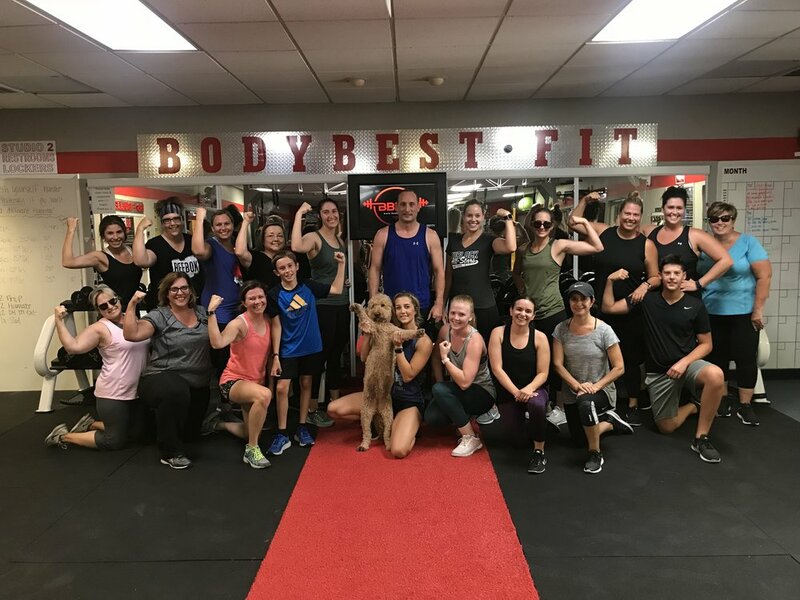 MORE BBFIT CLASSES IN THE WORKS- STAY TUNED! 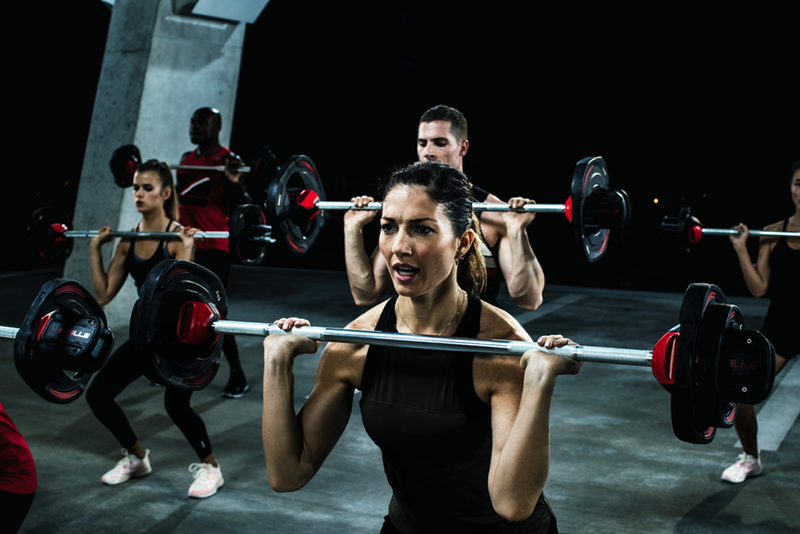 Similar to Body Pump, but with a BBFIT twist! If you have at least 2 people interested in semi-privates, a new time may possibly added for your private group. Set up a consultation below.